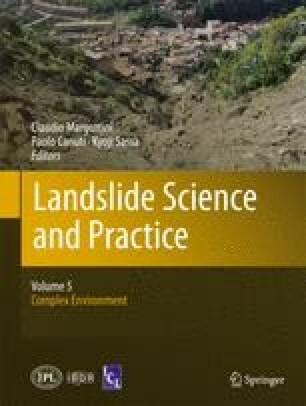 A collection of 28 well-known historical and near-shore landslide data is analysed in order to better understand the key factors governing mass-wasting processes along Norwegian fjords. The distribution of near-shore slope failures in Norway is linked to the occurrence of thick marine deposits. Compared to those found along deltas and on the steep side-walls of fjords, slope failures in bays and inlets have more often endangered coastal populations and infrastructures due to their extensive retrogression. Factors such as the presence of a weak layer, unfavourable groundwater conditions and stream erosion are found to often contribute to the failure of slopes. However, the dataset shows that more than 60% of historical failures along Norwegian fjords are related to human activity. This enhances the need for a methodology integrating both on- and off-shore data for mapping the hazard and risks associated to such natural processes in Norway. This is contribution no. 362 from the International Centre for geohazards.